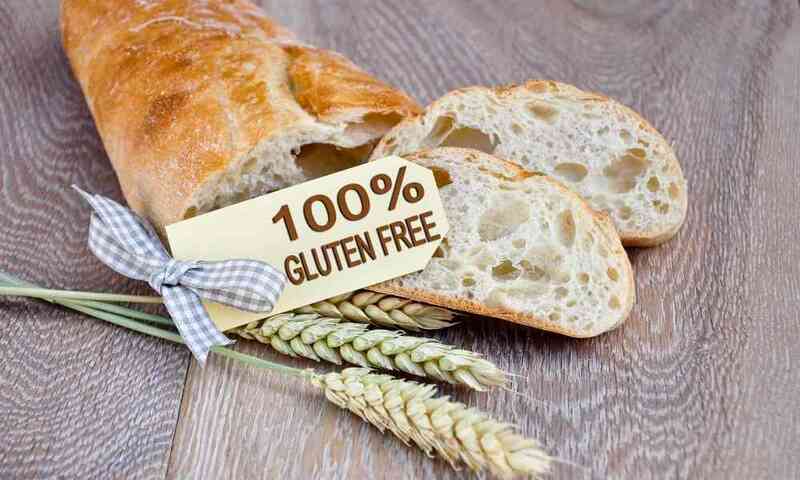 The world of gluten-free food is huge and always growing. 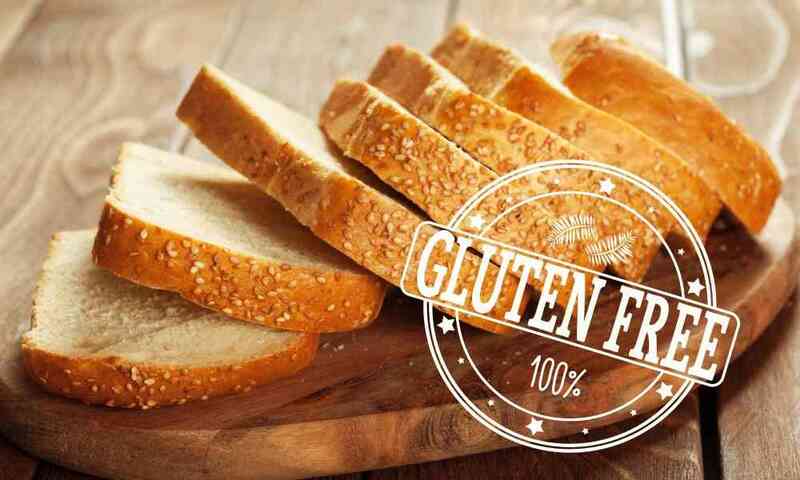 Though the idea of a gluten-free diet being commonplace has only increased in the last decade, people have been searching for and eating gluten-free meals for hundreds of years. 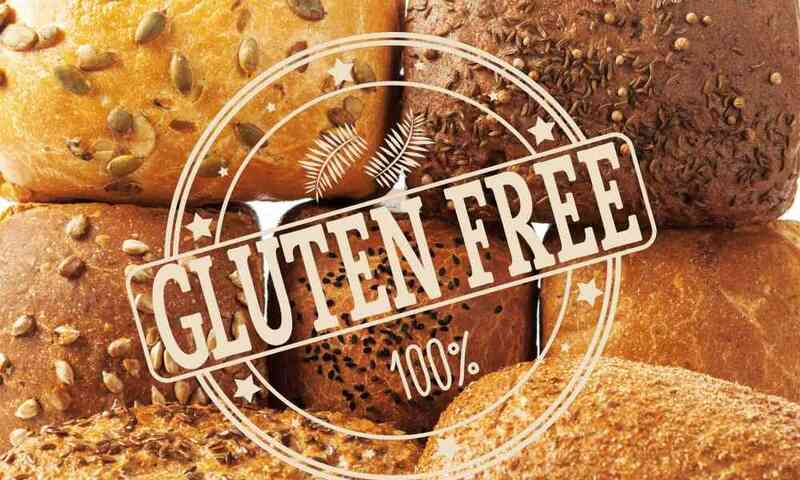 The difference now is that the world is more accepting of this change, and there are tons of commercialized products that are made specifically for gluten-free food enthusiasts. It’s time to learn about these new things! One big product is bread, but does gluten free bread have wheat in it? You may think that wheat-free and gluten-free are the same things, but this is simply not true. Let’s talk about the differences. Gluten is a protein that is often found in different grains. One of the most commonly used grains that gluten is in is wheat. 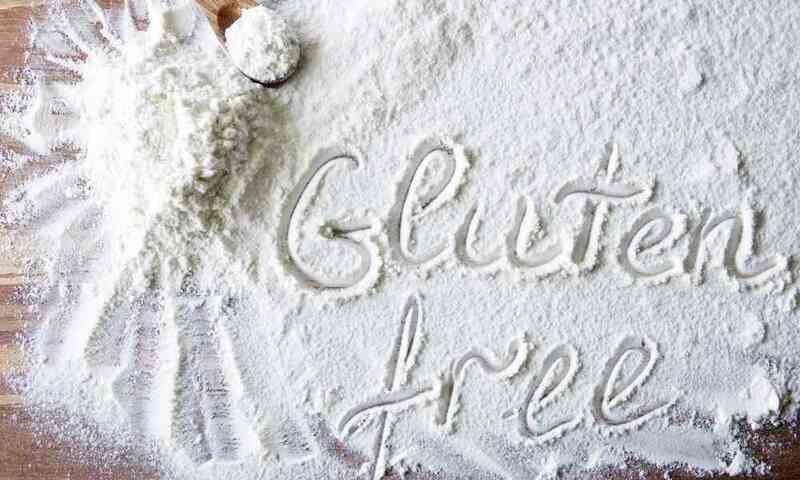 A gluten-free diet will be free from all food (wheat, processed foods, and otherwise) that contain gluten. A wheat-free diet, on the other hand, will not necessarily be gluten-free. 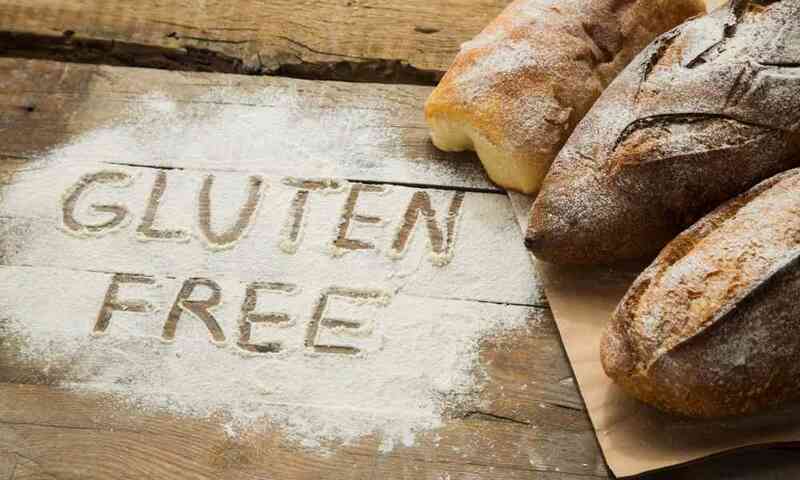 When it comes to gluten-free diets, there are a few different reasons that people might need to follow one. 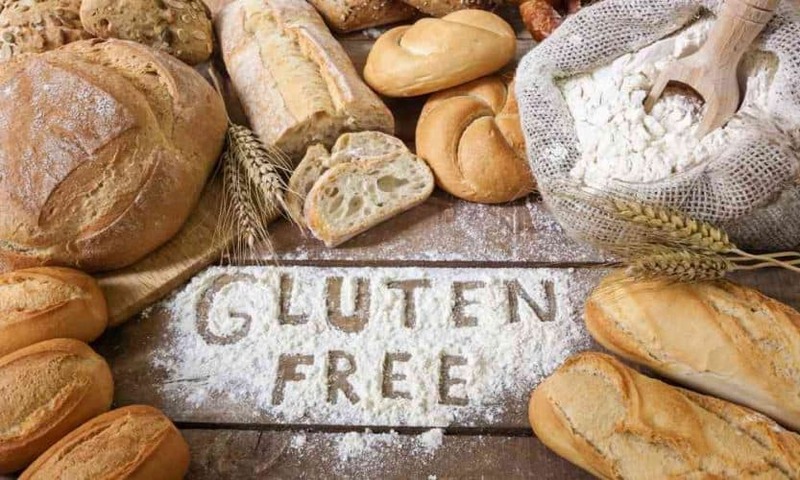 Gluten sensitivity is when gluten causes negative reactions in your body such as IBS (irritable bowel syndrome), constipation, stomach pain, gas, and diarrhea. 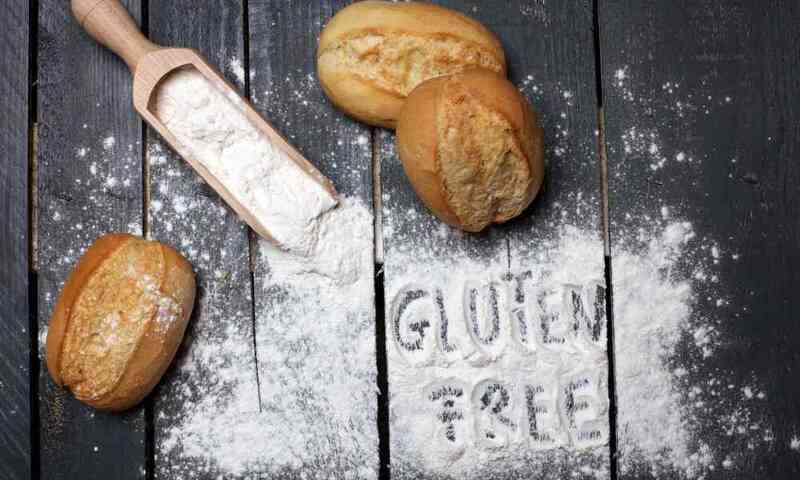 You could even get rashes from eating gluten, but you do not have a true allergy to gluten. Since gluten causes immune system responses, these symptoms could take as long as 36 hours to show up. 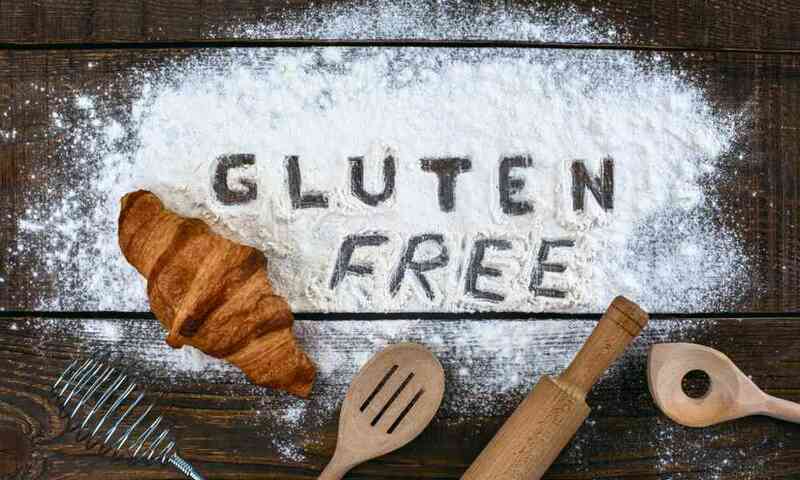 Whether you have gluten sensitivity or Celiac disease, it is crucial that you are able to keep gluten out of your diet. 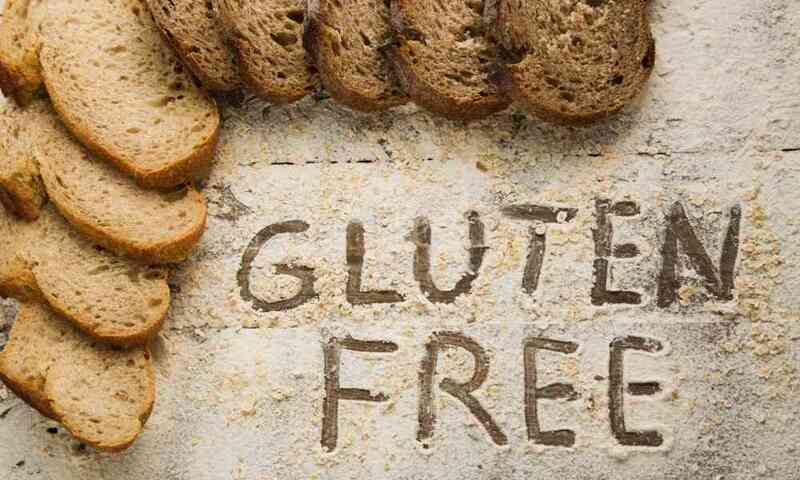 Knowing the difference between gluten-free and wheat-free will help ensure that you eat the right diet. All of those grains are gluten-free, and you can safely eat them as long as they are prepared in a gluten-free way. These are just a few examples. In reality, it’s easier to name everything that can be commonly found gluten-free than to do the reverse. Thankfully, food options for those with gluten allergies are continually expanding, so you do not have to prepare everything at home anymore. Now, let’s talk about wheat-free diets so that you can understand the difference between them and why this separate diet exists. A wheat-free diet is a diet that is free from all wheat products, but it could still contain gluten. There are people (particularly in America) who are allergic or sensitive to wheat. 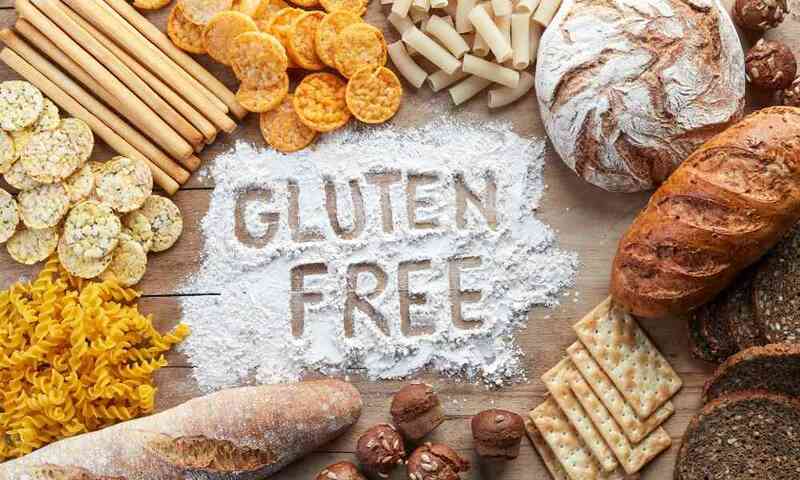 These people can often still eat gluten-containing food products, and that’s why there is a separate product label for wheat-free products instead of everything being both wheat and gluten-free. In addition to all of those items, those with wheat sensitivities can still eat any of the gluten-free grains from the list above. Now that you know more about these two terms, you may be able to answer your own question "Does gluten free bread have wheat?" 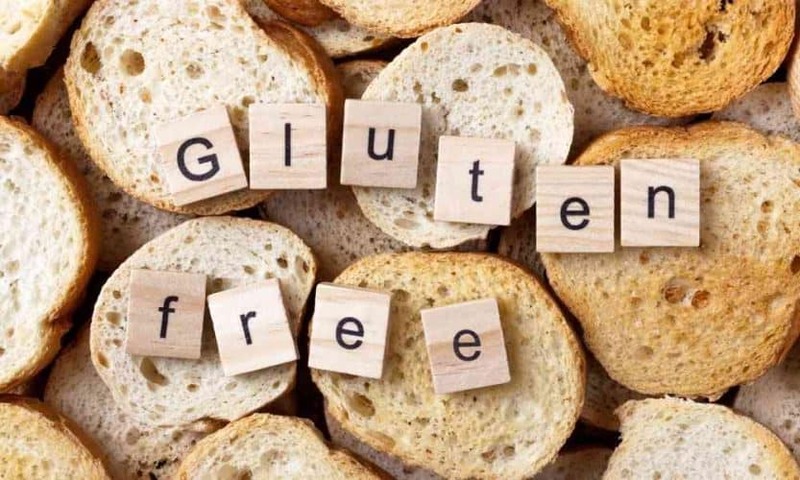 The answer is that no, gluten-free bread does not have wheat in it, but wheat-free bread may have gluten in it, so it is important that you pay attention to more than just a superficial label when choosing your food if you suffer from one of these sensitivities. It’s hard to keep track of all the different ingredients in bread and what they contain. For those with dietary restrictions though, keeping track of this is very important in their life, so it’s beneficial to learn more about the ingredients and what they mean.